You will have to be quick with this opportunity! The AUCTION date is set so be fast to view this home - it must be sold! This three bedroom home is ideal for those wanting a project and wanting to get onto the property ladder. Bring out your paint brushes and ladders; if you are a DIYer this property would be the ideal project for you! The vendors are motivated to get this SOLD! 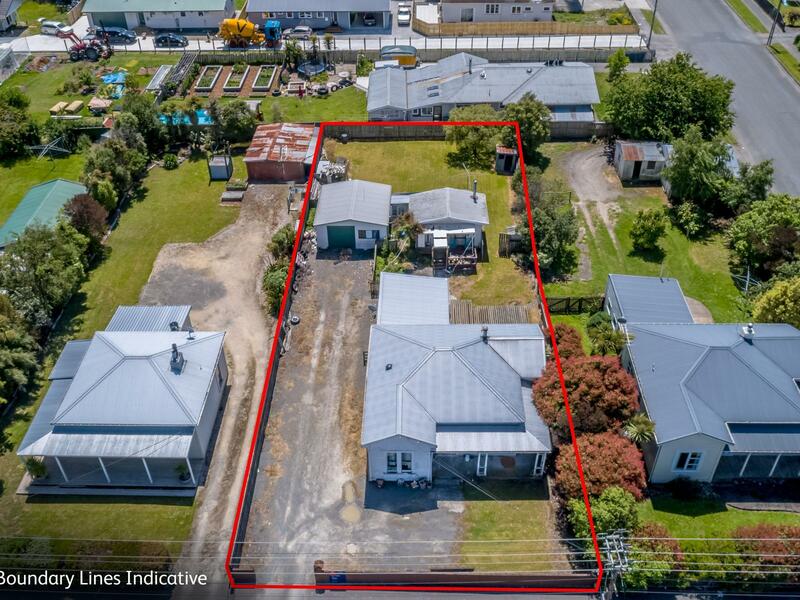 The home is set on a 1012m2 section which would suit a property developer who wants to develop the land to put up some town houses with it being not too far from shops, schools, Henley Lake and the hospital. There is also a studio outside with an adjoined bathroom that is ideal for that extra space for family members, teenagers or those wanting to get an extra source of income with a boarder. This home MUST BE SOLD! Come along to my open home or give me a call today for a private viewing! The AUCTION is on Friday 21st December so move quickly with this one!